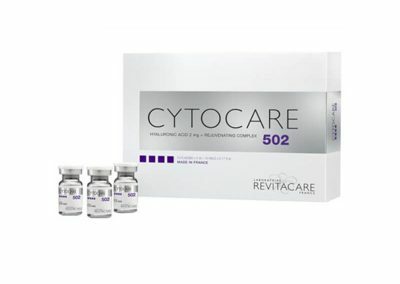 The Cytocare range is designed to treat face or body through a variety of filler products, which are available in different variations depending on the surface area that patients wish to target. A product line that is a blend of natural plant based ingredients which are suitable for Mesotherapy techniques. The Cytocare complex combines hyaluronic acid filler with a vitamin and nutrient solution that is delivered by a mesogun to offer more complete and longer-lasting results. Cytocare 502 is used to preserve the youth of the skin and helps maintain hydration. 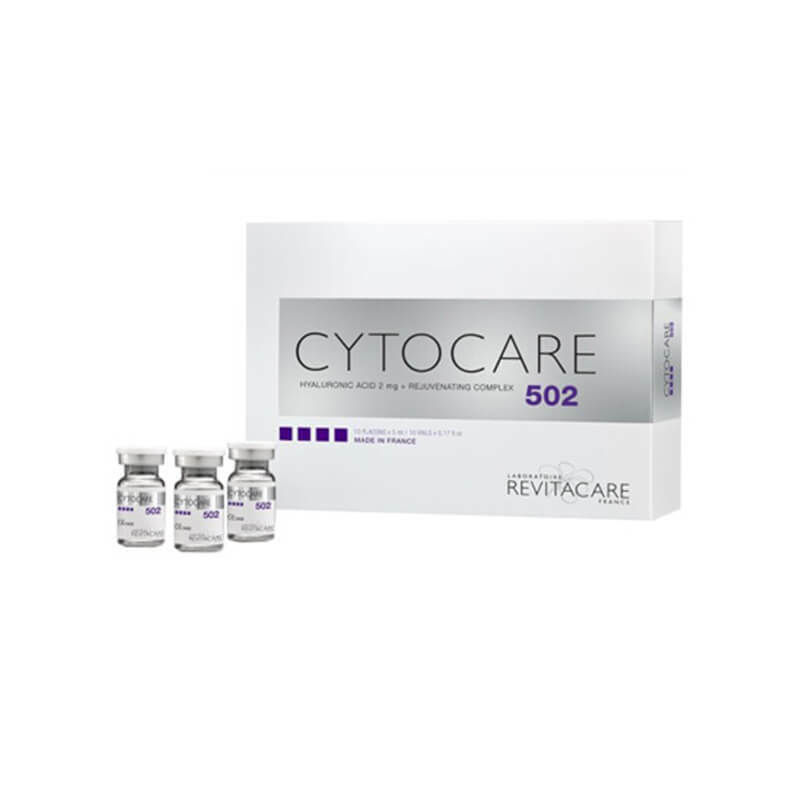 Cytocare 502 removes the appearance of fine lines and wrinkles. It creates and improves a radiant glow. Cytocare 516 is used to reduce the early fine lines and wrinkles and increases tonicity and elasticity. Cytocare 516 helps to restore hydration and improve radiance. 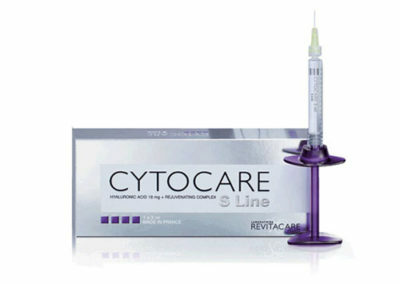 Cytocare 532 is used to reduce fine lines and wrinkles and corrects skin aging process. Cytocare 532 helps to restore hydration, tonicity and elasticity of the skin and improves radiance. 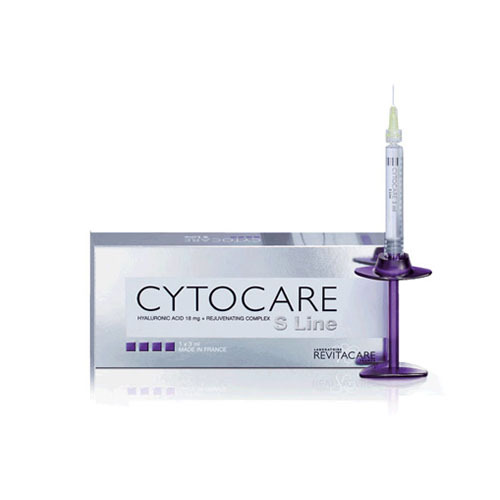 Cytocare S Line is a resorbable implant composed of Hyaluronic acid + Rejuvenating complex, injectable by micro-injections into superficial dermis of the face to fill fine lines and attenuate wrinkles. Cytocare S Line is also designed to be used for loss of densification, restore skin hydration, lack of radiance and for skin lightening.